If you would like to showcase your product and solutions at this highly anticipated forum please contact our sales team at sales@humanresourcesonline.net or +65 6423 0329 . 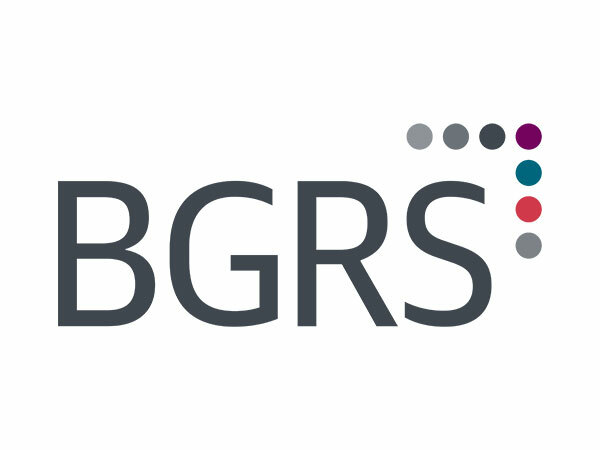 BGRS develops and implements comprehensive talent mobility solutions for corporate and government clients worldwide. By combining deep industry experience and unparalleled insights on the future of talent mobility, BGRS enables its clients to design mobility programmes that empower them to attract, retain and develop top performers. With more than 1,500 people across six continents, they blend global perspective with local market strength. 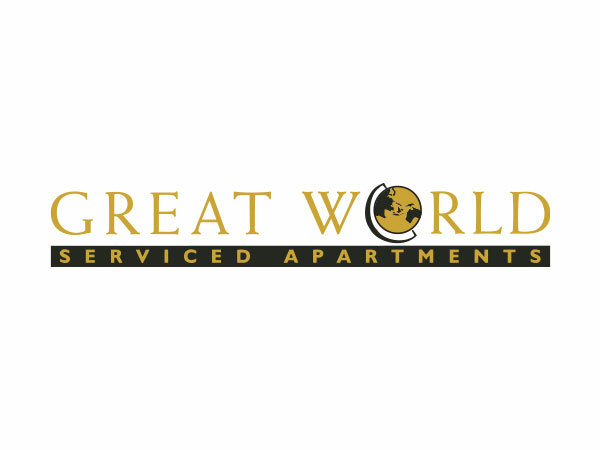 Great World Serviced Apartments (GWSA) is part of the Kuok Group of Companies, owners of the internationally acclaimed Shangri-La Hotels and Resorts. Ideally located, the residence is minutes away from the central business district and Orchard Road, Singapore’s premier shopping belt. Standing at 34 storeys high with 304 units, Great World lays claim as the largest serviced apartments in Singapore, with choices ranging from one-bedroom apartments to four-bedroom penthouses. Complimentary scheduled shuttle bus services are available to offices in the various business districts, as well as to nearby MRT stations. Great World Serviced Apartments boast fully equipped kitchens, along with a washer and dryer. With world-class facilities such as a near Olympic-size swimming pool and a 24-hour gymnasium, plus the conveniences of an adjoining shopping centre under one roof, Great World remains the accommodation of choice for many.Pets are welcome too! 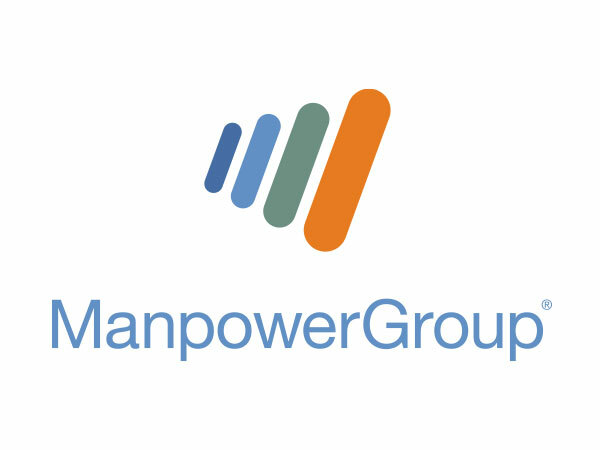 ManpowerGroup® (NYSE: MAN), the leading global workforce solutions company, helps organisations transform in a fast-changing world of work by sourcing, assessing, developing and managing the talent that enables them to win. We develop innovative solutions for hundreds of thousands of organisations every year, providing them with skilled talent while finding meaningful, sustainable employment for millions of people across a wide range of industries and skills. Our expert family of brands – Manpower®, Experis®, Right Management® and ManpowerGroup® Solutions – create substantially more value for candidates and clients across 80 countries and territories and has done so for 70 years. 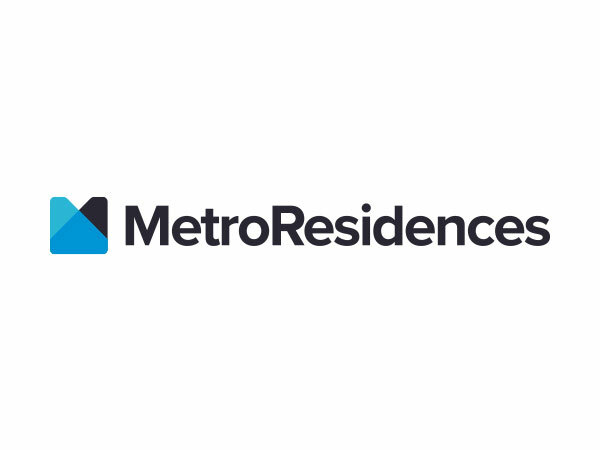 MetroResidences is an apartment booking platform that connects corporate clients to managed, furnished and serviced residences. Each apartment is curated, taking into account location, price, quality and amenities to fit the standards of modern living. Since 2014, MetroResidences has housed executives from over 2000 companies during business stays in Singapore and operates in Singapore, Japan and Hong Kong. 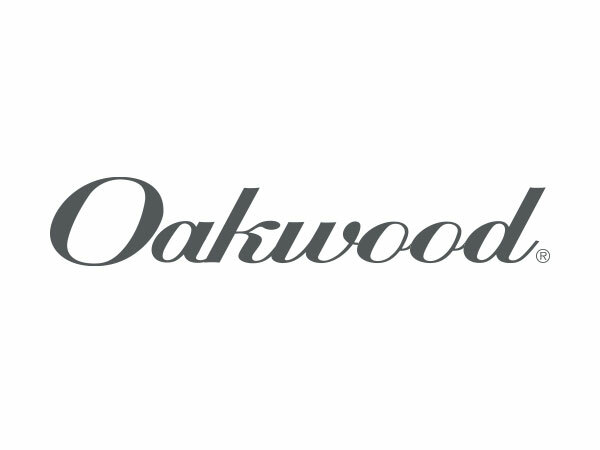 Oakwood®, a wholly owned subsidiary of Mapletree Investments, is the leading global accommodation solutions provider helping businesses and individual travellers be anywhere they need to be. Located in the Central Business District, Oakwood Premier OUE Singapore is a 268-unit award-winning luxury serviced apartment for business and leisure travellers. Blending urban style with nature-inspired elements, an exclusive residence tailored with the luxuries of a hotel awaits the sophisticated traveller. Oakwood Studios Singapore is near Orchard Road, a prime shopping area, and the business district. Catering to individuals with a millennial mindset, the 98-unit property’s strategic location and curated apartments allow one to alternate between work and leisure. 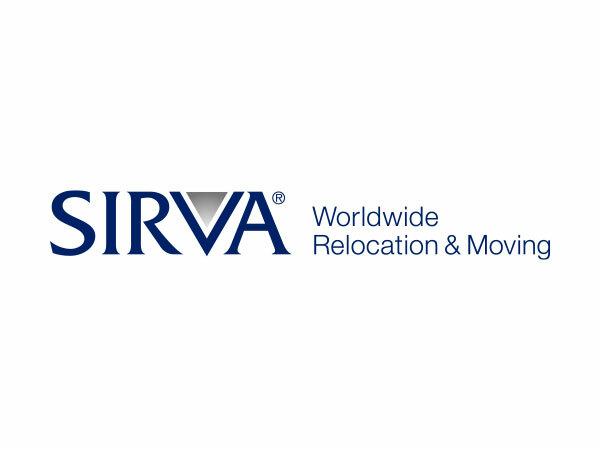 SIRVA Worldwide Relocation and Moving is a global leader in moving and relocation services, offering solutions for mobility programmes to companies of every size. With 58 locations in 177 countries, we offer unmatched global breadth supported by localised attention and innovative technology that strikes the right balance of self service and human support. From relocation and household goods to commercial moving and storage, our portfolio of Brands (SIRVA, Team Relocations, Allied, North American, Allied Pickfords & SMARTBOX) provides the only integrated moving/relocation solution in the industry. By leveraging our global network, we deliver a superior experience that only a ‘one-stop shop’ can provide. Since our inception in 1998, we have grown from an initial 412 residences in Singapore to more than 23,600 keys worldwide. We aim to anticipate and exceed customers’ evolving expectations through continuous innovation and intuitive service to deliver memorable experiences. 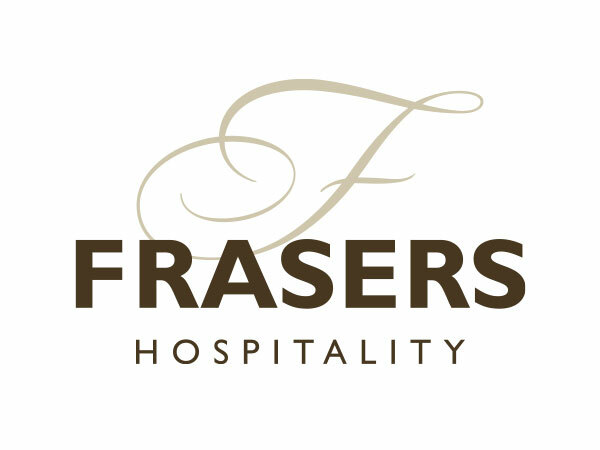 With numerous awards adding to its achievements, Frasers Hospitality continues to make its mark on the international hospitality scene with its strong vision for growth and exceptional service offerings. 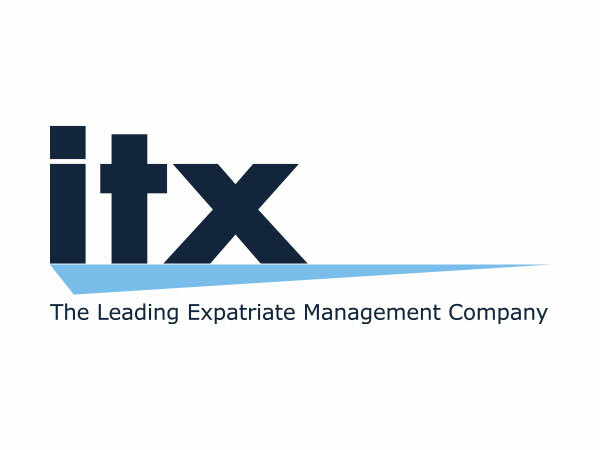 ITX’s expertise lies in advising international organisations on global mobility matters, helping them achieve simplification of expatriation programmes and improved cost control in compliance with regulations. It provides a unique offer from ‘on request studies’ to ‘full operational solutions’. A separate business arm, ITX solutions is an international mobility consulting comprised of specialists in three areas of expertise: legal, human resources and compensations and benefits. Additionally a trusted ‘strategic tool’ of ITX, Global Employment Company brings the right competencies to the right markets in a timely manner. It provides a coherent and equitable employment package for the workforce and allows an easier cost control with streamlined administration. Sterling is the premier global mobility services provider of corporate relocation solutions. From policy development to assignment management, Sterling delivers flexible solutions grounded in expert consultation, compliance and impeccable service delivery. 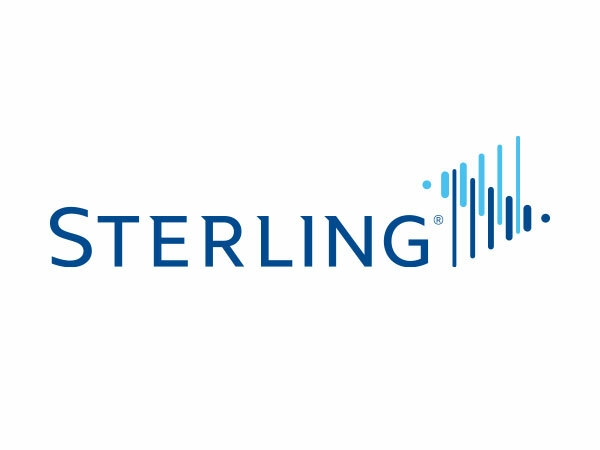 Sterling offers true global capability with industry experts in the Americas, EMEA and Asia Pacific. 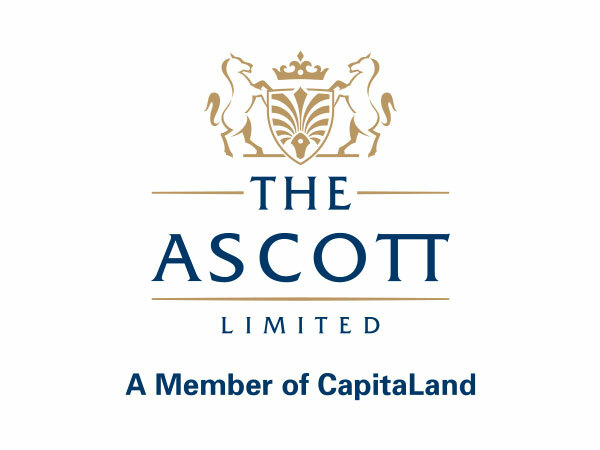 The Ascott Limited is a member of CapitaLand. It is one of the leading international lodging owner-operators with properties across the Americas, Asia Pacific, Europe, the Middle East and Africa. Its portfolio of serviced residence and hotel brands includes Ascott, Citadines, Somerset, Quest, The Crest Collection, lyf and the Tauzia portfolio of brands. The serviced residences in Singapore includes Ascott Orchard, Ascott Raffles Place, Citadines Fusionopolis, Citadines Mount Sophia, Somerset Bencoolen and Somerset Liang Court. Citadines Balestier Singapore, Citadines Rochor Singapore and lyf Funan Singapore are slated for opening in 2019.